The women’s fashion underwent drastic changes as compared to the men’s fashion. 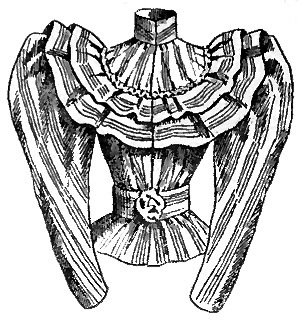 The blouses became popular during the later years of the Victorian period. It was basically worn for informal or practical wear. 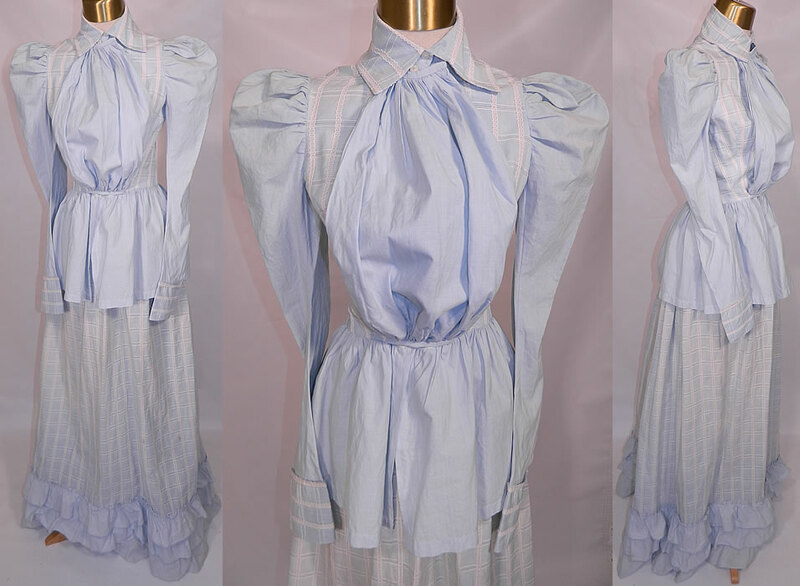 Blouses were a loose fitting garment which reached up to the waist and was covered with a matching belt around the waist. Blouses were made from cotton or silk cloth. They are designed in such a fashion so as to highlight the feminine details of the blouse. With the advent of sewing machines, it became easy to make blouses and make embroidery or lace patterns on it. Some of the blouses had long sleeves with a high neck collar. It is important to know that the same fabric was used for making the blouse and the belt. The belt was basically used to highlight the waist area. Towards the end of the Victorian reign, the belt was ornamented with fancy cloth in various colors like a sky, pink, yellow and gray. Another type of blouse was the one which had long sleeves and pleated bodies and a similar fabric made belt ornamented with a fancy cloth. Women also wore blouses that had a high collar and a tie belt. There were blouses which had embroidery on them. Blouses which had high collars and front button closure pattern were also in vogue during the Victorian period. By mid 1800, blouses also had balloonish sleeves which later changed to slim fitting sleeves. By the end of the Victorian era leg o’mutton sleeves were common.